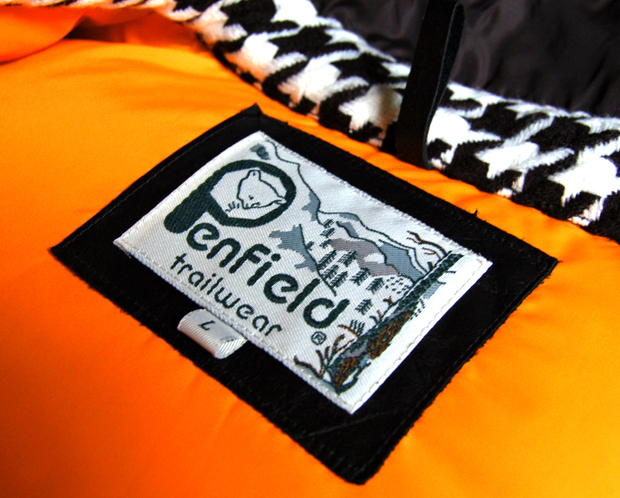 Staple have teamed up with old time friends Penfield to create this winter warmer – a nice twist on the Penfield Rockford jacket. 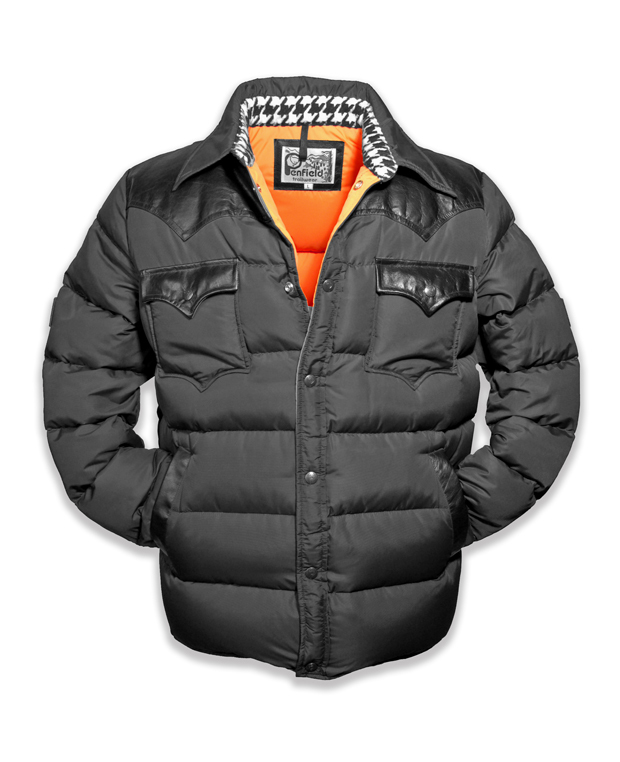 The jacket has been made out of only the highest quality materials, as is expected from both Staple and Penfield. What I really love about this jacket is that almost all the details are on the inside – a hint that they are for the wearer, not the onlooker. 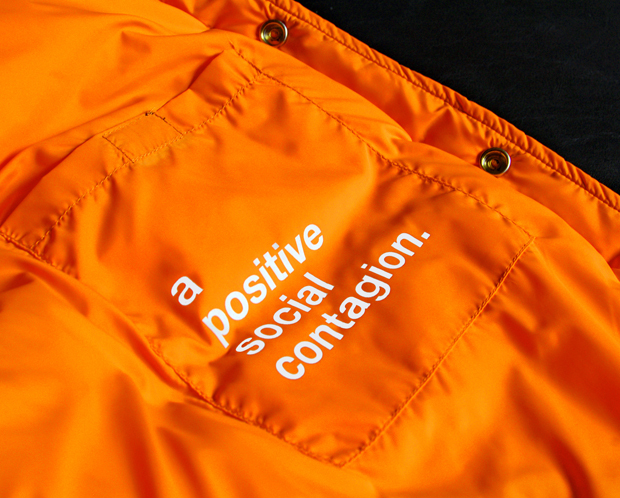 Orange lining and a soft herringbone corduroy on the collar absolutely kill it! The outside detailing is nice and discrete; leather trims on the cuffs and pocket openings ooze class. Available now exclusively for £245 from Thomas St. Post Office (Manchester) and Wholesome (London EC2)…when it opens in 2 weeks. SIIIIIICK! We got the rockford jacket in stock, this staple collab adds a little summut summut! This is definitely one of my favourite pieces of outerwear to crop up this season, there’s just something about it that makes a big impression. All in the details.